Renting an apartment or as it is called in Europe a flat is the most ecinomical way to stay when you travel to Ukraine. Hotels are quite expensive and normally only come with a few amenaties. There are a few advantages such as they will have be able to point you to English speaking drivers and the staff is on duty 24 hours a day. There are a couple ways to find an apartment in Kiev, first if you speak some Russian you can rent from people at the bus or train station as this is how some locals do it. Second you can book online we have a few on our links page that we use. Apartment for English speaking guests normally run any place from 50 dollars to over 200 depending on how fancy you want to get. A normal price for a 1 room or studio apartment close to the center is about 60 dollars give or take ten dollars. With an apartment some need to be booked in advance and some will offer discounted rates for certain days if you look. Most apartment will have Wi Fi and hot water on demand along with washing machine. One thing you will need to consider is a small converter for your electronics as the outlets use a different standard. If you travel to Ukraine you will want a cell phone to use while you are there. You can purchase any unlocked tri or quad band phone that uses sim cards from ebay. If you already have a phone from places like T-mobile or AT&T all you need to do is unlock it. Sim card is a small card that allows you to have a local number when you travel. The newer I phones such as the 4 use a smaller version so unless you want to do some adjustments I do not recommend using it. MTC is one of the local cell phone providers for Ukraine but you might want to ask your friends what provider they use so calls will be quite inexpensive. You have a few options, you can purchase a phone when you land for around 200 dollars or buy one from ebay starting at around 65 dollars. You have to decide what options are right for you since some even come with dual sim cards and a lot of memory. 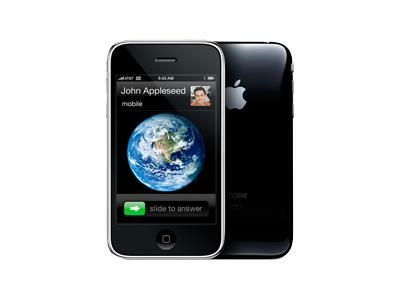 If you already have a phone you can use such as the I phone 3gs all you need to do is unlock it. Me and my family have the Samsung Infuse 7 dollars to unlock online, A phone from china called an I64 around 65 dollars comes unlocked and an I phone 3gs I paid 15 dollars to unlock. All these phones can be purchased online for use in Ukraine from online retailers. Make sure when you purchase your phone that it is unlocked saving you a few dollars. Now that you have your phone all you need to do is purchase a sim card at the airport or in any city in Ukraine. It seems in preparation for Euro 2012 Ukraine has added a few more buses to take people to the train station. The train station also has a metro stop just outside giving you access to the whole city. After you make your way thru the taxi drivers looking to overcharge you, you can go outside and look for the big purple buses. They leave around every 15 minutes so not much wait at all. The price to ride is 25 UAH they are heated and have air conditioning for passengers. The metro now has signs in English so you can navigate your way around the city. Cost for a ride on the metro is 2UAH making it quite cheap. We have a map of the metro in English on our travel page for Kiev. Soon they will separate parking area just for the buses. You will probable hear an elderly woman saying vokzal or something similar and a sign that says 25UAH. You will need some local currency to pay for your ride but you can find and exchange place inside terminal A. The rate outside the airport is normally much better so don't exchange much. The taxi drivers who can speak English will try to charge you 50 Euros or dollars for a ride to Kyiv, Hotels and apartment company's charge around 35 USD for the ride. So you have found a lady you are interested and now you want to go meet her. First you will want to book an apartment, hotels are quite expensive and any woman who enters might be seen as a prostitute. In Kyiv it is common for them to hassle or turn them away. If the lady encourages you to use her agency for arrangements you, are about to be charged almost double the going rate. Ukrainian woman are very thrifty as a general rule so be cautious if she pushes you to use her agency. Agency's make all there money from men who come to visit so it is in there interest to have you use there service. A few of the agency's have there own apartments so they do not over charge. There is one advantage to hotels as they will have access to drivers who speak english and interpreters. We have a few on our links page that we personally use. If your lady will make a small effort to meet you at the airport that is a good sign she is at least a little interested in meeting you. 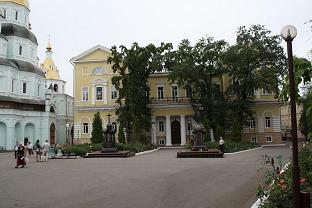 Located in western Ukraine The city center is listed on UNESCO world heritage list. It is one of the few city's left relatively intact during world war II. Its more Western European flavor lends it the nickname the "Little Paris of Ukraine". The city is expecting a sharp increase in the number of foreign visitors this summer for the 2012 UEFA European Football Championship, and as a result a major new airport terminal is being built. Lviv is one of 8 Polish and Ukrainian cities that is co-hosting the group stages of the tournament. The city has all the usual forms of transportation buses, trolly and train there is also an airport LWO located just outside the city. The train station is a major hub for travel to other European country's with over nite trains to major destinations. For the tourist there is much to see and do you can visit remnants of old an old castle with a viewing platform. visit a palace turned into a museum and explore nature in the mountains nearby. Town Hall building standing in the center of the square is a symbol of the city. There is Lviv Tourist Information Center on the ground floor. The center sells Lviv maps and guidebooks. Also the people working there can answer your questions. The square is almost always full of tourists, especially during the days of numerous festivals and holidays. 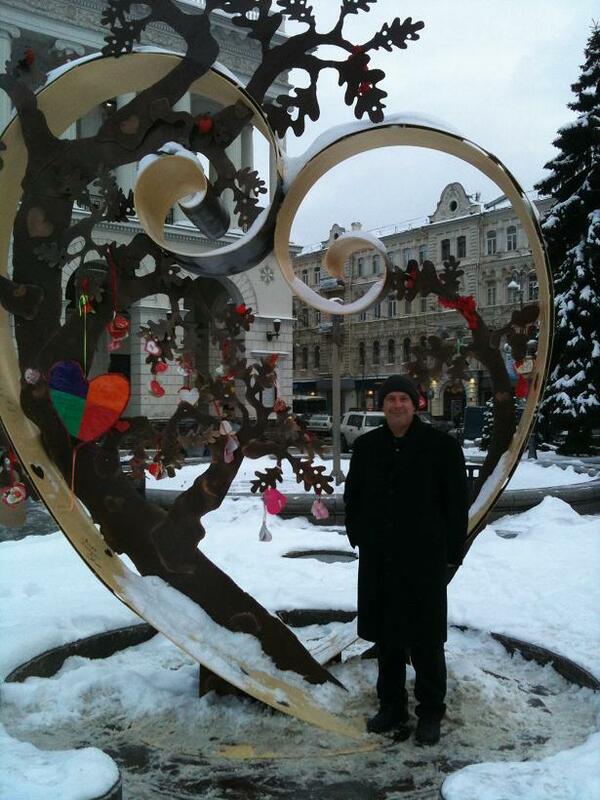 Address: Lviv, Market Square. You can also visit an indoor water park. there is also a museum of furniture and porcelain. The city Donetsk was founded in 1869 by a Welsh businessman, John Hughes, who constructed a steel plant and several coal mines in the region; the town was thus named Yuzovka (Юзовка) in recognition of his role in its founding ("Yuz" being a Russian or Ukrainian approximation of Hughes). During Soviet times, the city's steel industry was expanded. Donetsk currently has a population of over 982,000 inhabitants (2010) and has a metropolitan area of over 1,566,000 inhabitants (2004). According to the 2001 Ukrainian Census, Donetsk is the fifth-largest city in Ukraine. Donetsk lies in the steppe landscape of Ukraine, surrounded by scattered woodland, hills, rivers, and lakes. The northern outskirts of the city are mainly used for agriculture. The Azov Sea, 95 km south of Donetsk, is a popular recreational area for those living in Donetsk. A wide belt of farmlands surrounds the city. City transportation is about the same as most city's in Ukraine with trolly Tram and minibus (marshrutka), the city is also constructing a Metro system to service residents. The railway station located on the northern part of the city, is one of the larger stations in Ukraine and with the Euro 2012 quickly aprouching signs are starting to appear in English. Donetsk has an international airport (DOK). It was constructed in the end of the 1940s to the beginning of the 1950s. The whole airport complex was finished in 1973. The city-based DonbassAero airline operates the airport. With the updates for the Euro 2012 it services international flights. I recall a trip I took to kharkov from Sumy. We traveled by taxi to the outskirts of the city then took the Metro from there. The city is older and looks like an older soviet style city. Not many modern buildings like Kiev but like most city's in Ukraine there is some interesting sites and things to do. Kharkov was the former capital when the country was part of Russia tho not as old as Kiev it is big. They have an indoor water park that offers theme nites and fun for the whole family. 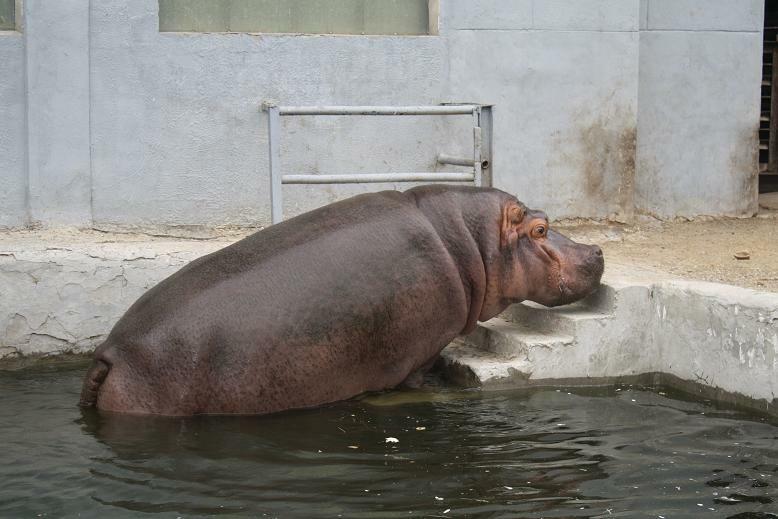 The zoo is quite small but worth a look if the weather is good. I spent about an hour looking and feeding the animals taking a few pictures along the way. 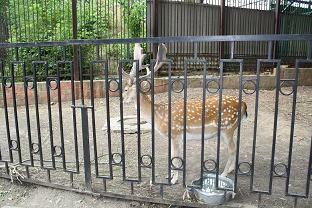 You can feed some of the deer and other animals with food purchased from vendors. I also visited a church and a monastery that was quite old. A word of caution to enter the monastery you must wear pants, no shorts allowed. I was able to get a few pictures from the entrance. Kiev is more than a thousand years old With one of the shortest main streets in the world Khreschatic is full of life. Kiev is also the capital of Ukraine. It only take about ten minutes to walk the length of kreshatik but has many stores and restaurants. At each end of the street is an intersection where three more streets intersect funneling all the traffic. On the weekends the road is closed and it resembles a street fare with vendors all over. there are shopping malls at both ends, one resembles the walls of a castle and the other is underground. My favorite thing to do is have tea or coffee on a bench watching all the people pass by. You can food of any type or flavor one of my favorites is pazhata hata. It is like Ukrainian fast food serving traditional dishes. all the food is displayed similar to a buffet you might see in America. You can just point to what you would like to have and they will serve it up for you. There are also two McDonald's about five minutes apart as well as one in the underground mall. I was doing an article for my blog and decided to write about my next trip to Ukraine. I will make a trip to Sumy to see my wife's family but will also take time to go snowboarding with the son's. We had so much fun at Bukovel last year we wanted to go again. We will no doubt have a great time again this year, the Carpathian mountains are beautiful and the view from the top cant be beat. Back to my blog, I was thinking about when and where to exchange dollars in Ukraine, with the new exchange rules. Here is an exert from my other article. As we plan our next trip to Ukraine I was reading up on news. It seems the government is attempting to prop up the local currency. The national bank sets the exchange rate but there is stiff competition from the kiosks set up in every city. In Ohio if you want to exchange money you go to the bank and it takes three days for the money to arrive. I guess there really isn't any need for it except at international airport or border city's. In most of Europe almost all banks will have currency on hand. Ukraine is trying to slow the drop of there currency by changing rules for banks. They attempted to make it more difficult to exchange dollars but with the Euro 2012 coming they have had to relax the rules. I have found the most economical way is using the bank o mat or as we call it ATM. I use my PayPal card because it has favorable exchange rates and low fees compared to some others I have used. Just use normal precautions when using the bank o mat and you should be fine. In larger city's they will give dollars but most only give Hryvnia.